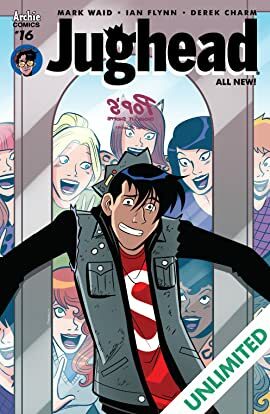 Everyone is after Jughead! What sort of witchcraft has befallen our crowned hero, making him Riverdale's #1 target? Jughead finds himself in a mosh pit of doom in this special issue featuring Sabrina, Josie & the Pussycats, ZOMBIES and so much more!